H Zenos Cars παρουσιάζει το E10 S, μια δυνατή έκδοση του E10. Το αυτοκίνητο ζυγίζει μόλις 700 κιλά, χάρη στη εκτενή χρήση carbon και μηχανικά εξοπλίζεται με έναν 2,0-λιτρο turbo κινητήρα απόδοσης 253 ίππων στις 7.000 σ.α.λ με 400 Nm ροπής που συνδυάζεται με ένα 5-τάχυτο κιβώτιο. Τα 0-100 χλμ/ώρα τα κάνει σε λιγότερο από 4,5 δευτερόλεπτα, έχοντας τελική ταχύτητα 217 χλμ/ώρα. Φορά ζάντες 16″ μπροστά και 17″ πίσω, της Oz και φρενάρει με δίσκους 285 χιλιοστών. Στην Αγγλία ξεκινά από τις 29.995 λίρες (€37.940), με την έκδοση για χρήση εντός πίστας να ξεκινά από τις £32.995 (€41.730) και να περιλαμβάνει επίσης μπλοκέ διαφορικό, εξατάχυτο κιβώτιο, carbon καθίσματα, με το οδηγού να είναι θερμαινόμενο, ζώνες ασφαλείας 4 σημείων, κουμπωτό τιμόνι, διαφορετικές ζάντες και ρυθμιζόμενες αναρτήσεις. Wymondham, Norfolk, UK. 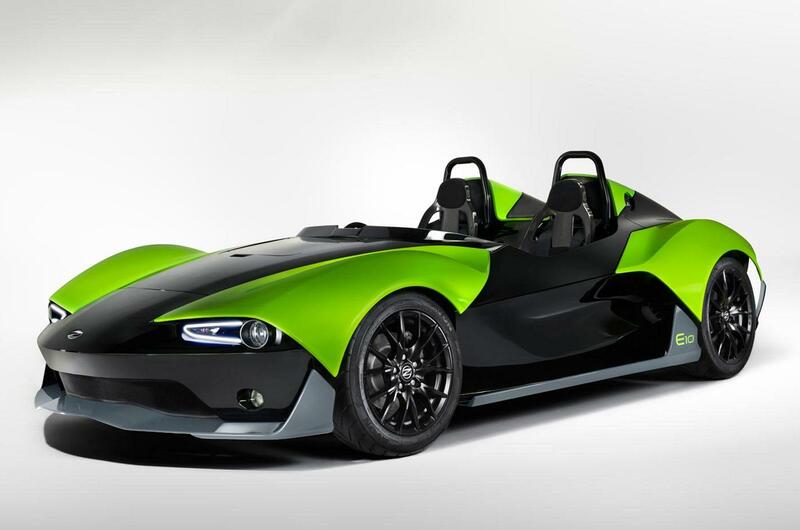 08 January 2015 – Zenos Cars are thrilled to announce a production version of the E10 S is to be revealed at the Autosport International Show 08-11 January 2015. The unveiling took place today at 11.15am at stand #6765. 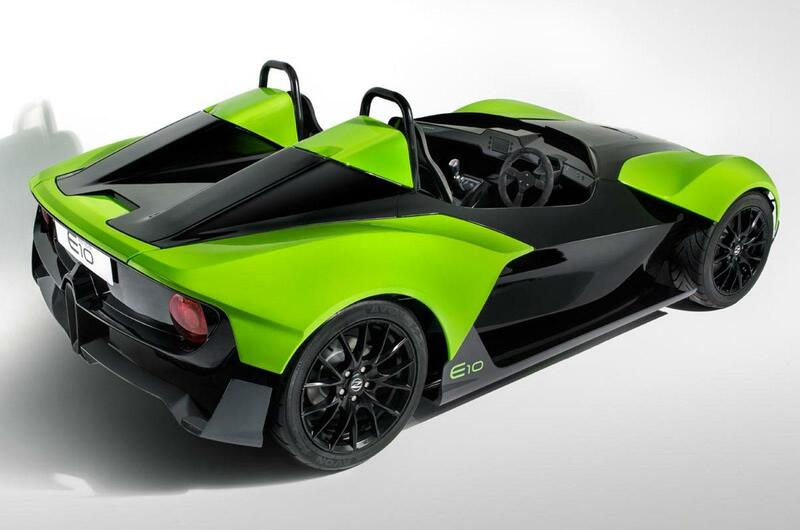 The E10 S, a road legal, lightweight sports car, boasts 250 bhp of power and 400 Nm of torque courtesy of its standard Ford GDTI Ecoboost engine. This production ready E10 S will also debut the eagerly awaited heated windscreen that complements the E10’s dynamic and contemporary design. This is not the first time Zenos has used the Autosport International to make an announcement. Last year at the same event, Zenos first show cased its pioneering model, the E10, to overwhelmingly positive response. The E10 sets new standards thanks to its application of modern lightweight materials including aluminium extrusions and recycled carbon fibre, its modern design, its outstanding ride and handling performance on the road and on the track, and its unrivalled value in terms of price and ownership costs. This year, visitors to the stand will not only see the E10 S for the first time, shown in Soarin’ Blue, but also, as part of the display, the other six premium colours which the Company now offers. The car’s dynamic and contemporary design lends itself to achieving the ‘wow’ factor in any colour. 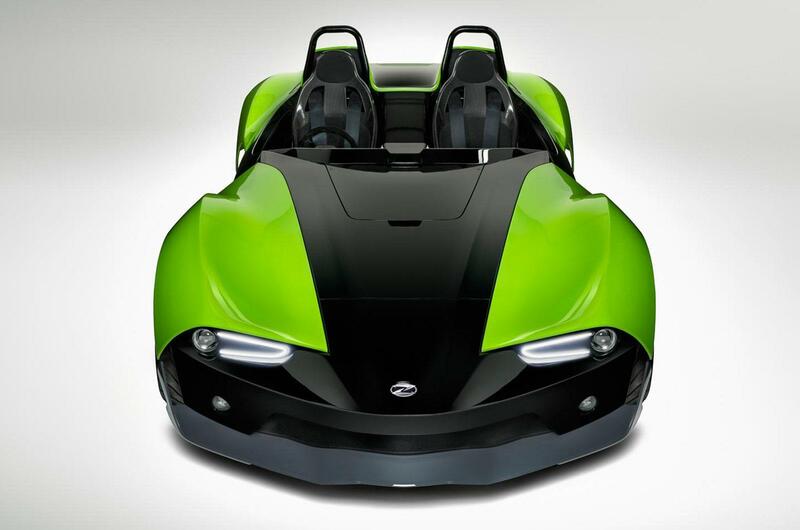 In keeping with the Company’s open and inclusive manner, members of the E10’s design team will be on hand over the four days to share their ideas and opinions on the Zenos design philosophy, they will be expressing their design flare on the stand for customers to see, and be involved with the process of designing a lightweight sportscar. The activity will also be screened live on the stand. The introduction of the E10 S to sit alongside its E10 stablemate ensures there is something for everyone, for the road and track. E10 prices start from £24,995 (inc VAT) and E10 S start from £29,995 (inc VAT). Zenos is a British sports car company launched in September 2013, specialising in the design and manufacture of high performance, ultra-lightweight, yet affordable, razor sharp handling sports cars. The brand is focused on intelligent vehicle engineering, efficient material technology, ‘form from function’ design and the adoption of a direct Customer intimate sales and marketing approach. 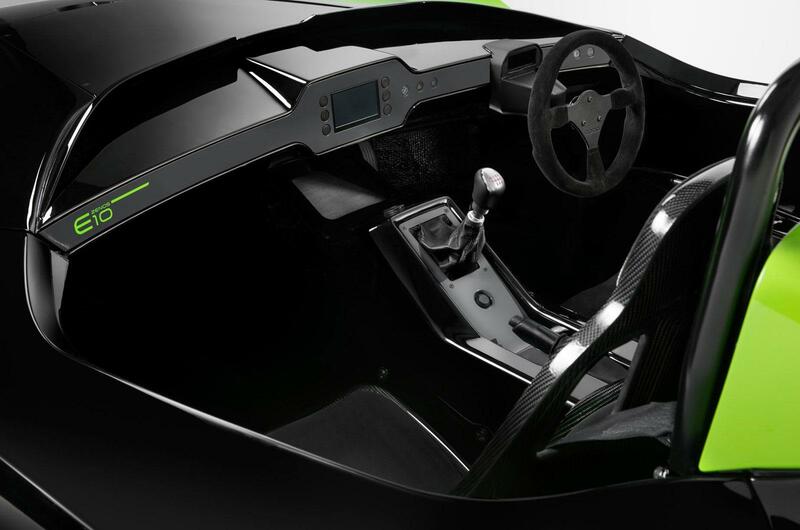 Co-founded by Ansar Ali and Mark Edwards, previously CEO and COO respectively of Caterham Cars with 30 years of collective experience in the automotive industry, Zenos was created to react to trends in the automotive industry which they believe increasingly ignore the demands of the true driving enthusiast, and therefore appeal to those who are seeking thrilling and engaging lightweight sports car experiences. As such, a network of world class technical partners was assembled to develop a range of products with outstanding performance and handling, yet with affordability in mind.